An audit occurs when the IRS or state tax agency finds an error in your tax return or needs more information from you. Audits are conducted to ensure that everyone pays the appropriate amount of tax and to identify tax fraud. Most audits include specific aspects of your tax return, such as clarifying your income or the cost basis of an asset you sold, but some people may be selected for a line-by-line audit, which looks at everything and can be a very long process. The IRS can audit your past tax returns. Typically, the IRS goes back three years. They will go back further, up to six years, if they believe there is a substantial error. Only about 1% of the population gets audited. Anyone can be audited, regardless of income or employment status. 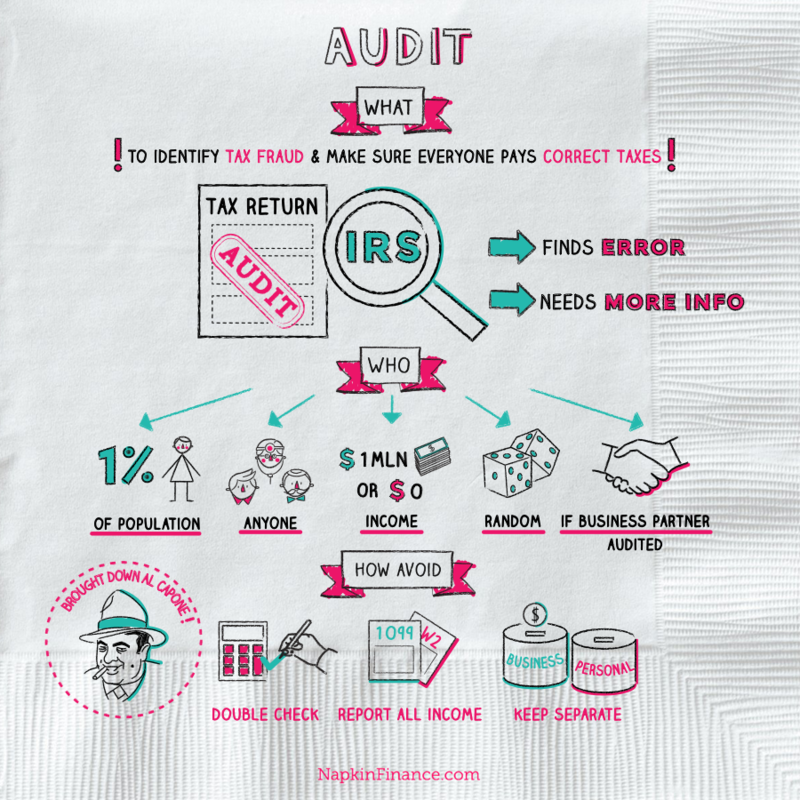 People who report $1 million in income or none at all are statistically more likely to be audited. Many people are selected at random for an audit. Audits are more likely to be triggered if your tax return is unusual for your peer group. For example, if you work as an executive for a large corporation but only report $10,000 in income, the IRS may ask for further information about why your salary is so low. If you are connected to a person or business that is selected for audit, for example, if your business partner is audited, you may also be audited. Most people are terrified of audits, but professionals say there isn’t that much to worry about. 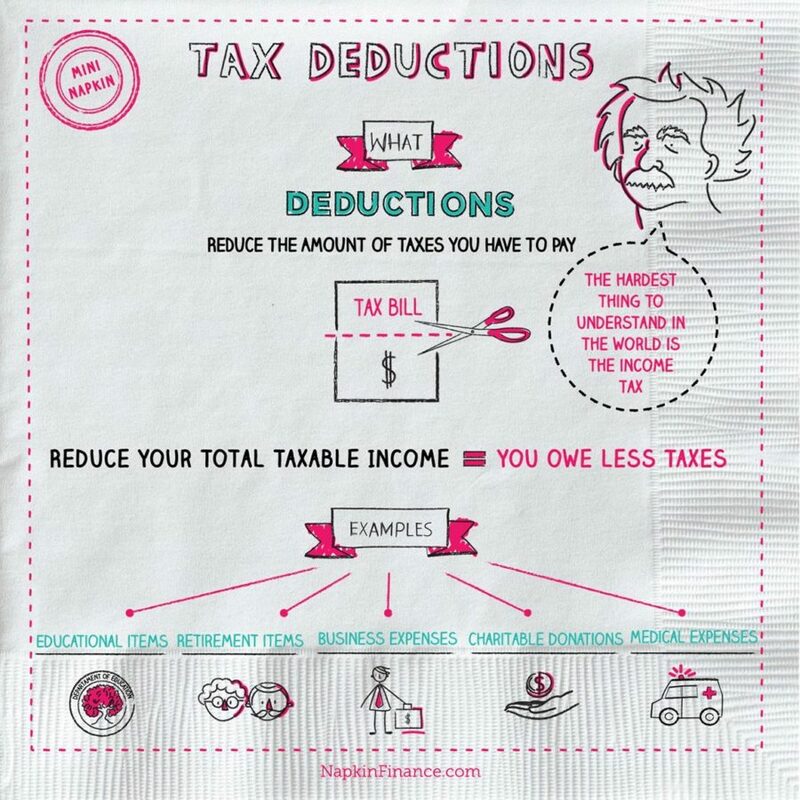 You aren’t more likely to be audited if you take certain deductions or credits, such as the Home Office deduction. You won’t necessarily have to pay more if you’re audited, and you might get money back. Most audits are just requests for more information and take little effort to resolve. You’re not protected from an audit just because you don’t earn much. Using a professional tax preparer or specialized software doesn’t mean you won’t be audited. Even if your tax return is accepted, you can still be audited; most audits occur up to two years after a return is filed. State tax agencies tend to be more aggressive with audits than the IRS, so be sure you file your state tax return carefully. Double-checking your math; use exact numbers instead of rounding. Making sure you report all your income, including W-2 and 1099 income. 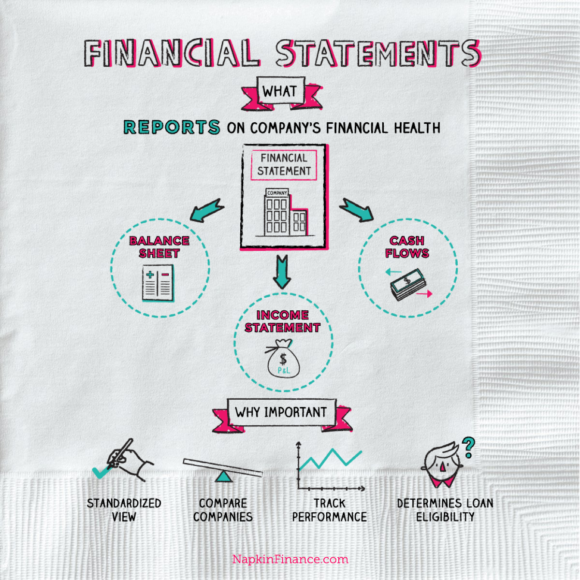 Keeping business and personal expenses separate; don’t try to claim personal costs to reduce your business income. Auditing was responsible for bringing down Al Capone. When authorities couldn’t charge him with criminal offenses, the IRS was able to get him for tax evasion. The complete tax code is more than 75,000 pages long. Donald Trump alleges that he’s been been under an audit since 2002.